Surrender at 20: 1/17 PBE Update: Continued Warwick update tweaks, tentative balance changes, and more! As we continue the 7.2 PBE cycle, the PBE has been updated! Today's update includes additional changes for the Warwick champion update, several tentative balance changes, and more! Continue reading for details, including notes on upcoming PBE changes! 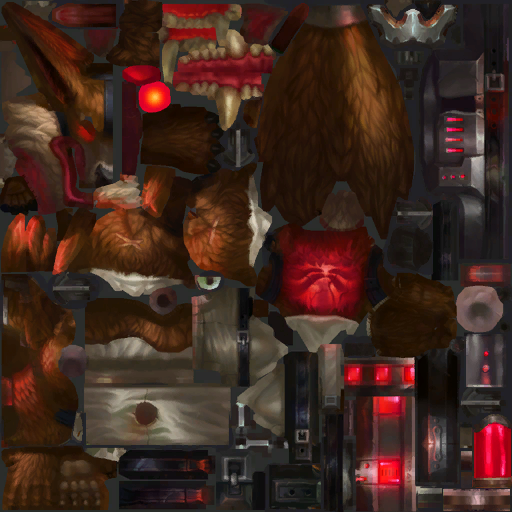 Feral Warwick's W active's model swap changes to yellow from red. 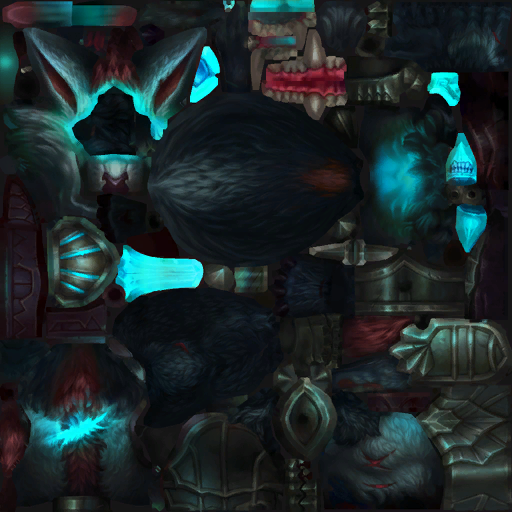 Grey Warwick Wactive model swap changed to light blue instead of red - look for recolored VFX for these two skins to hit the PBE soon! [WARWICK SKIN CHANGES] - Reav3 noted on reddit the updated Feral Warwick and Grey Warwick skins will have additional recolored VFX on the PBE later this week. 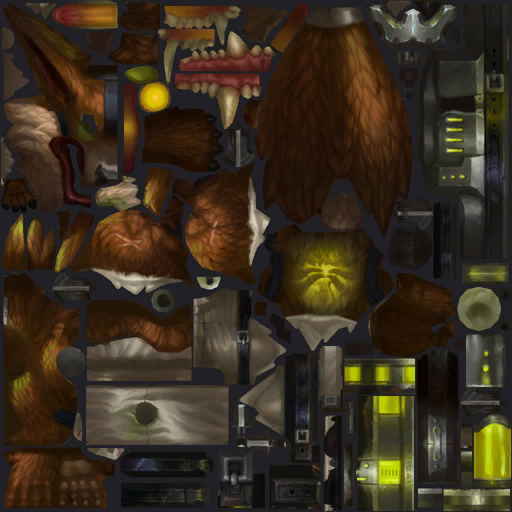 As previously mentioned, Tundra Hunter Warwick and Hyena WW also have additional vfx changes hitting the PBE soon.